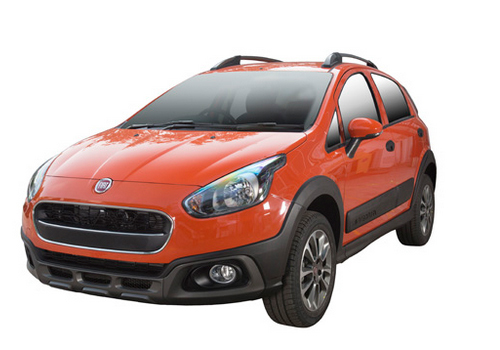 It is reported that Fiat India, the Indian alliance of Italian car maker Fiat Motors is going to launch its highly awaited Contemporary Urban Vehicle (CUV) Avventura in Indian car market on October 20, 2014, just before the arrival of Diwali festival. The CUV was showcased during the Indian Auto Expo 2014 held earlier this year and there it succeeded in receiving appraisal from segments of car industry. Earlier the car was expected to be launched immediately after the car had launched the advanced version of Punto hatchback named Punto Evo. The details of car including features, specifications and variants have already disclosed by the car, however the price of the car are still to be revealed by car maker. 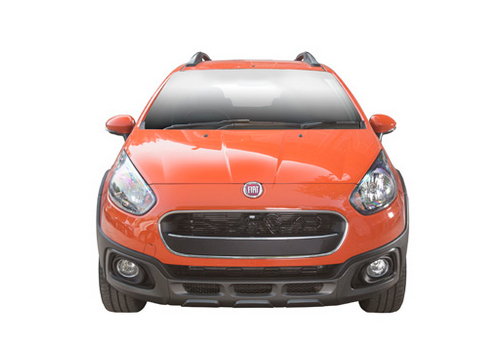 The car bestows some incredible features that are not offered by other cars in segment. The major attractions are clinometers and tilt meter, electric compass mounted on the centre of dashboard. Apart from these two specific features other features offered in interiors would be same as offered in Punto EVO.